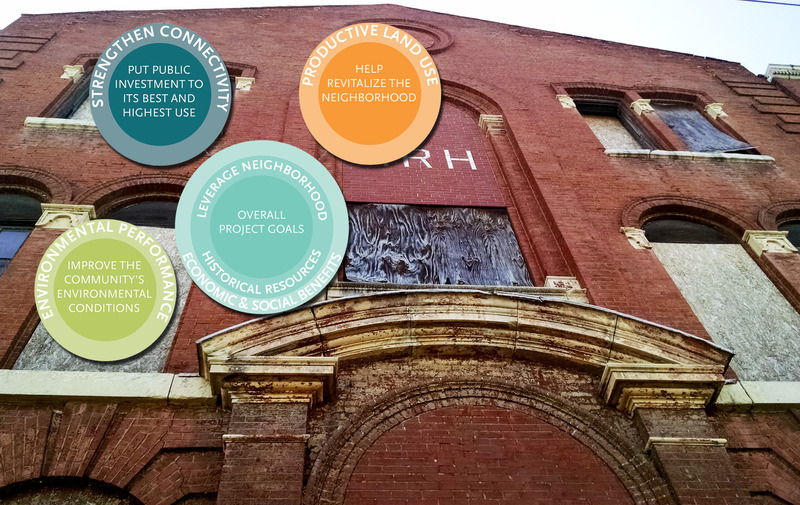 "This report provides a comprehensive vision for sustainably redeveloping Old North St. Louis. 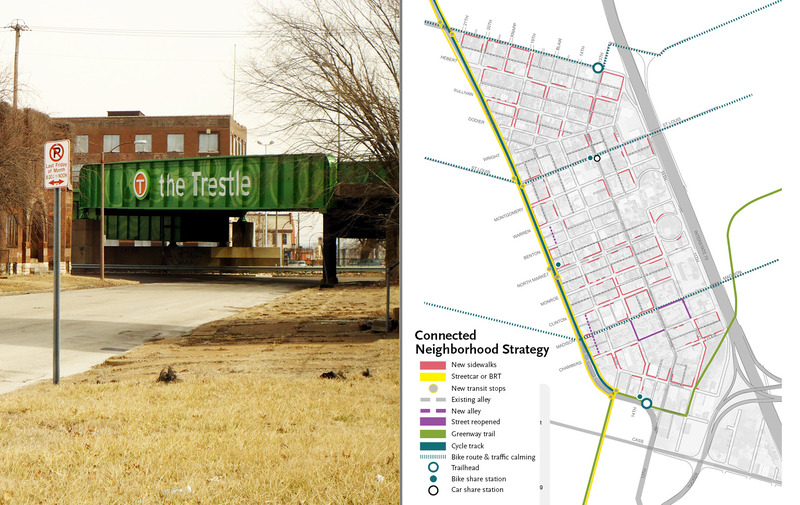 The vision is the outcome of a three-day workshop that engaged residents, stakeholders, city officials, business owners, and community members to refine goals and explore options for redevelopment. 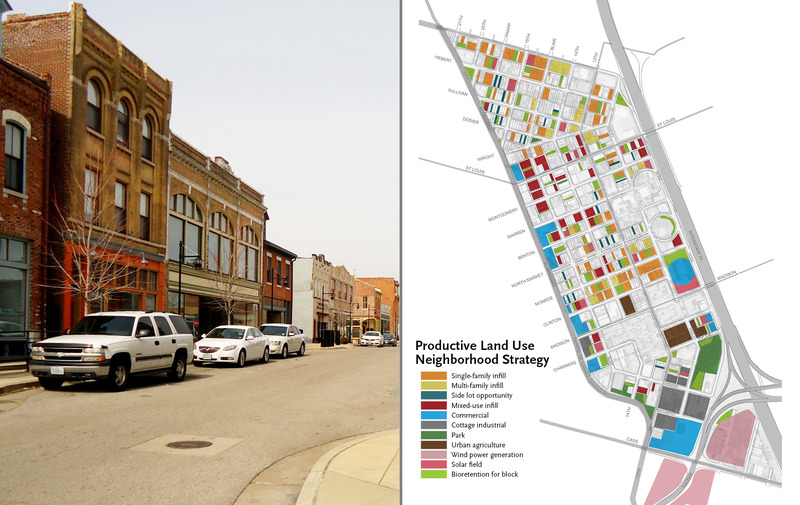 It offers overall neighborhood strategies to help meet the community's goal to foster environmentally-friendly redevelopment while preserving the area's historic assets and improving quality of life." 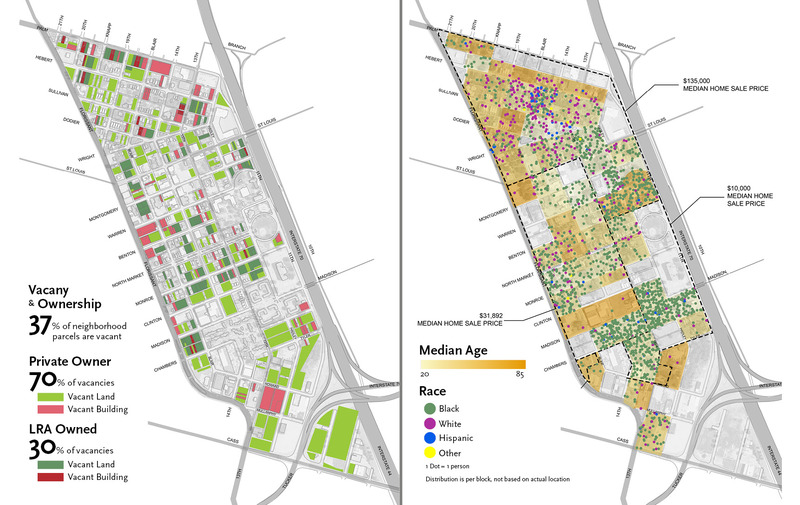 Excerpt from "Sustainably Redeveloping a Historic District"
Over several decades, beginning in the 1950s, the neighborhood has experienced substantial disinvestment and depopulation. 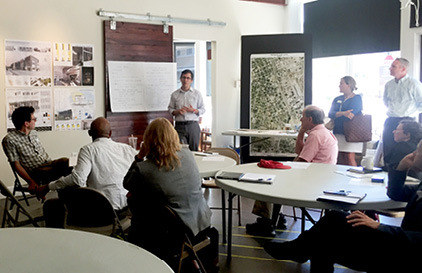 Five focus groups provided input on a variety of diverse topics over a three-day workshop. 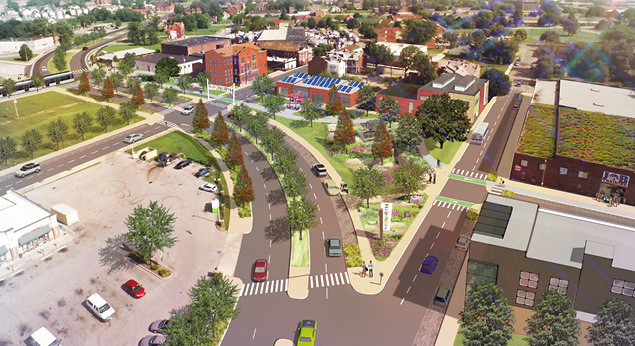 Over time, a phased approach could include investments in streetscape improvements, transit, and private rehabilitation efforts. 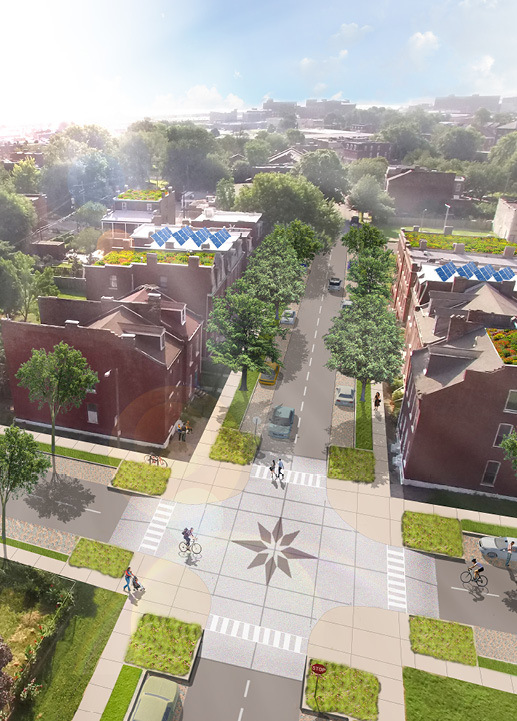 Residential design strategies suggest permeable parking lanes, wider tree lawns, curb extensions, raised speed table, & green power. Sullivan Ave. between Blair and N 14th St. provides one of the best illustrations of the neighborhood's historic character. 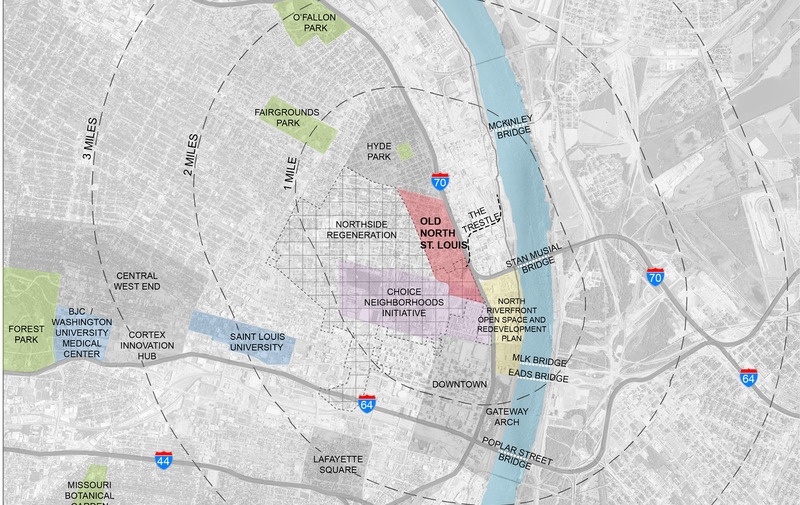 The southern portion of the neighborhood is positioned as the gateway to and from downtown St. Louis. 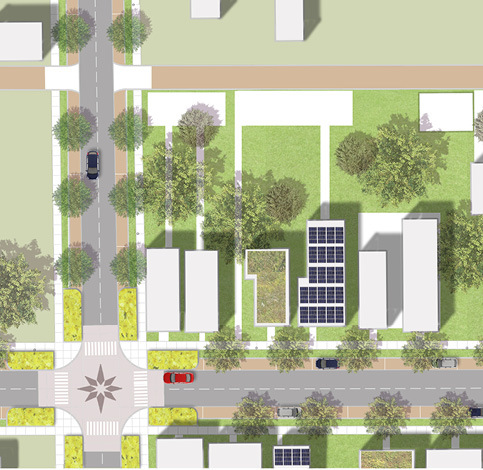 With the neighborhood’s ideal location and abundance of potential, this plan develops a vision for the neighborhood that will guide new growth. 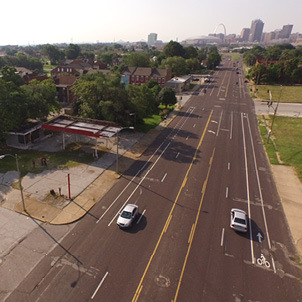 Established in 1816 as the “Village of North St.Louis,” Old North St. Louis is located less than two miles north of downtown St. Louis.  Historic districts within the city began forming in the early 1980s, and the Old North Restoration Group was form in 1981 as a grassroots effort to breath new life into a struggling community. 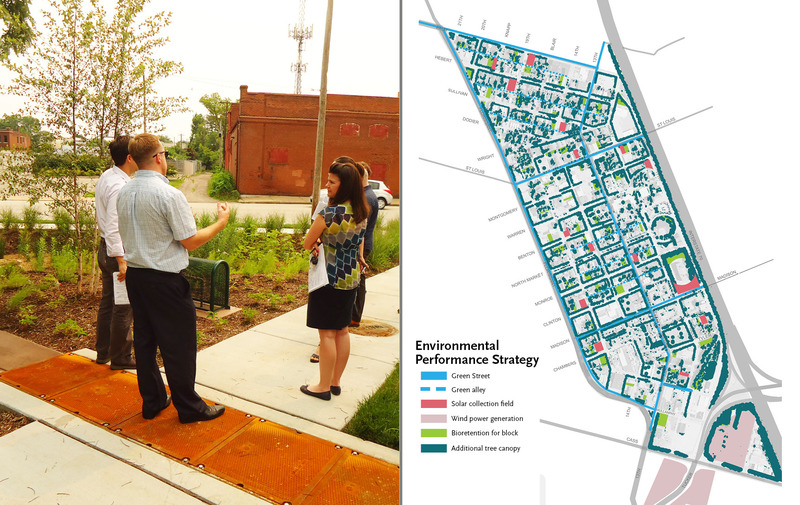 SWT Design partnered with U.S. Environmental Protection Agency, along with more than six major stakeholder groups, to develop an implementable Sustainability Plan for the City focusing on Economic Development, Environmental Performance, Productive Land Use, and Strengthening Connectivity both within the community and to adjacent cities and downtown St. Louis. 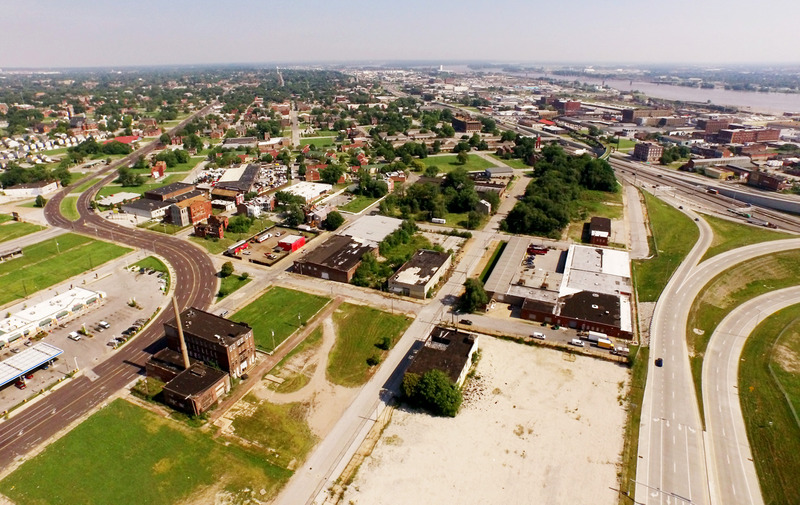 "This community, like so many others in downtown areas, was once vibrant and flourishing. 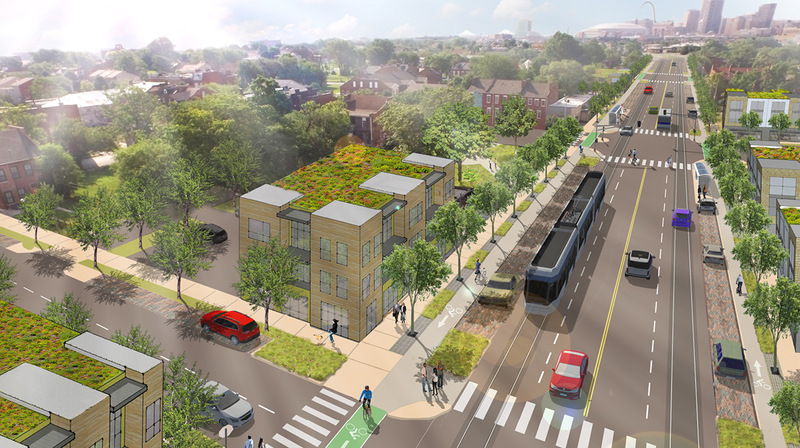 While this plan doesn't address every planning challenge, it does set a very good foundation for redevelopment, preservation, and better overall quality of life. It is another step in the right direction."